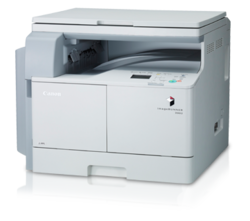 With the help of our experienced engineers, we have been able to offer Canon Digital Photocopiers. 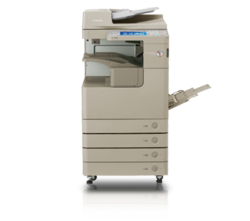 Under this category, we offer our clients a wide assortment of Photocopier And Printer Canon IR 2420l, Digital Photo Copiers Canon IR 2520, Canon Ir 2525, canon ir 2530, canon ir 2535, canon ir 2545 Digital A3 Size Photocopier & Printer and Digital A3 Size Photocopier. 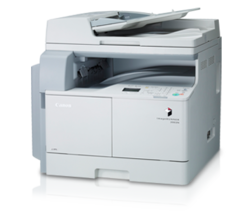 We source these photocopiers from authentic vendors of the market, who make use of advanced technologies in manufacturing. 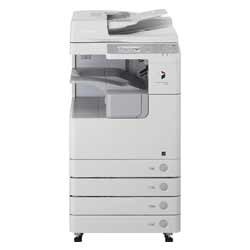 As soon as authorized dealer and service provider for all types of photocopier machine. 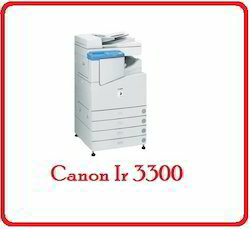 We are looking for inquiries majorly from Mumbai and Maharashtra. For more Information about specification Download Brochure. 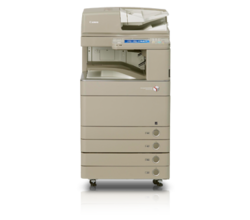 The iR3300 is a fully multifunctional, digital, system offering 33 A4 ppm plus Copy, Print, Scan and Fax functionality. First Copy Time Black & White: 5.9 secs. 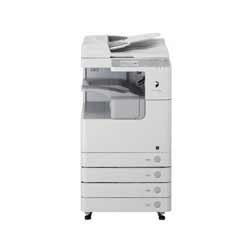 First Copy Time Black-and-White: 5.4secs. 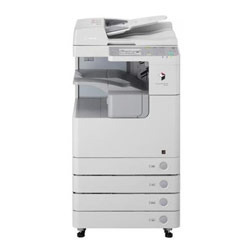 Looking for Photocopiers Canon ?